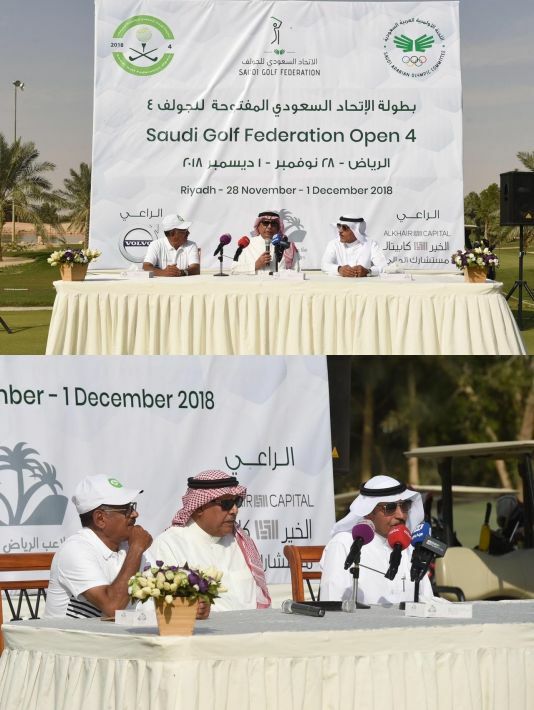 Today Nov 29, 2018 The Kingdom's 4Th international golf tournament will be held in Riyadh under the auspices of the chairman of the Saudi Arabian Olympic Committee his Excellency Turki bin Abdulmohsen Al-Sheikh, and will last for three days. It is noteworthy that the number of participants in this tournament is about 70 players from all around the world, in addition to the Saudi & GCC teams. Alkhair Capital as a sponsor wish all the luck for the players during the tournament.